You can email us for more information on this litter! Titan was imported directly from Czech in 2013. Titan has proven to be a solid Dual Purpose Narcotics/Tracking-Apprehension Dog. His recovery time is almost immediate. Titan comes from hradčanského pond which has proven rock solid and consistent breeding results. 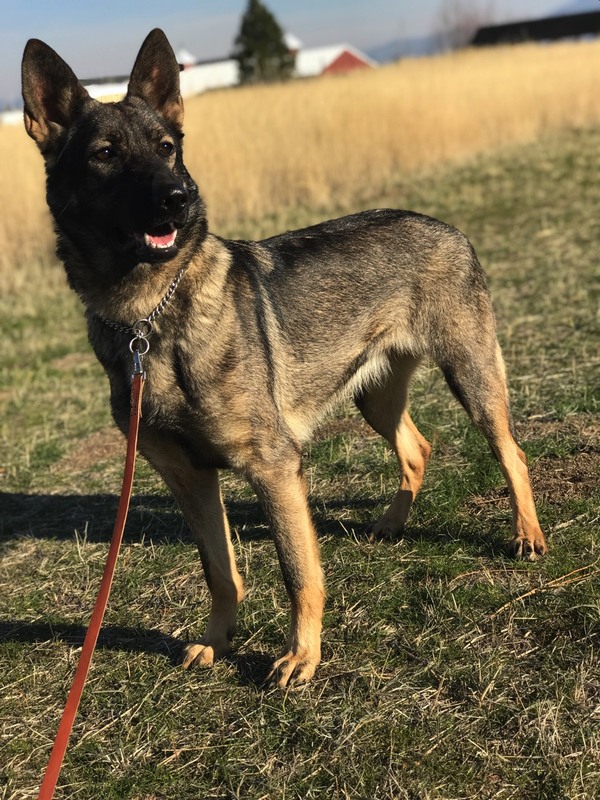 Bibaa came to Smith Pak in June 2017 and she has proven to be an incredible Protection Dog. Rock solid temperament and capable of anything. 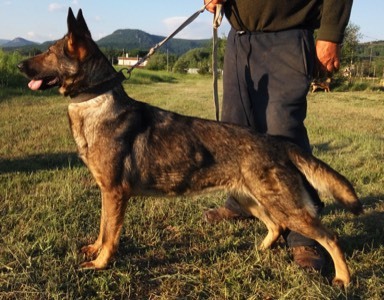 Bibaa comes from a long line of solid and consistent breeding from the Ziaru Kennel in Slovakia. 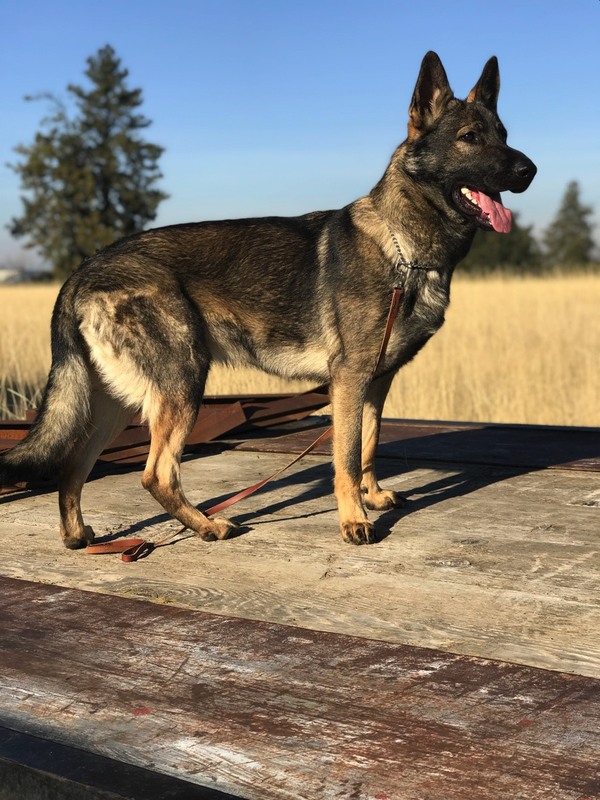 Zaylee - She is a dual purpose dog with explosives, apprehension, and tracking/trailing. She is one little awesome dog. Light and small and easy to maneuver with around objects, in places and handle. She does require a serious working home! Please call to inquire more about this rock solid girl! Zorro - He is a dual purpose dog with narcotics, apprehension, and tracking/trailing. This boy is Rock Solid! Consistent, stable and steady are a few words to describe him... 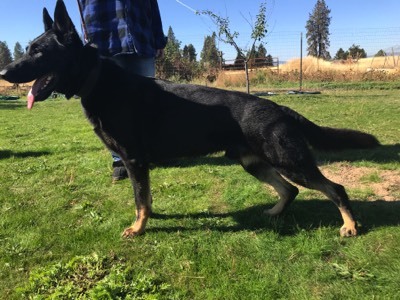 He is a muscular and athletic working dog! He does require a serious working home. For more info on this handsome pup, contact us today!